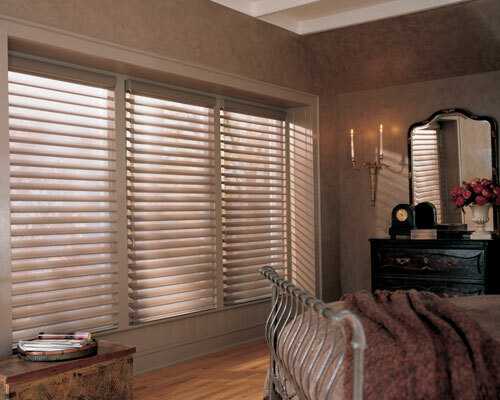 At Summerville, we're much more than shutters! 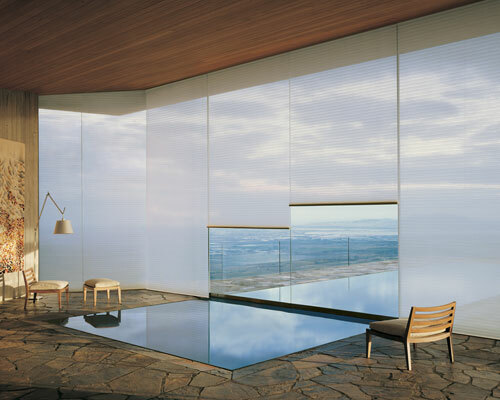 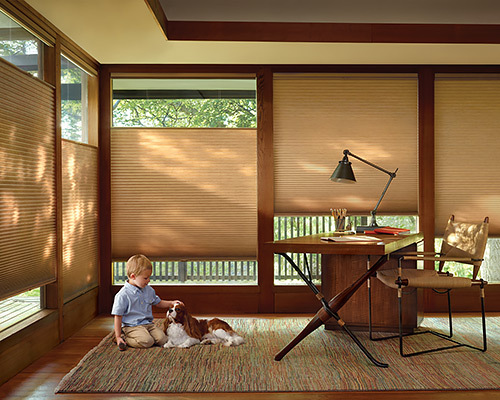 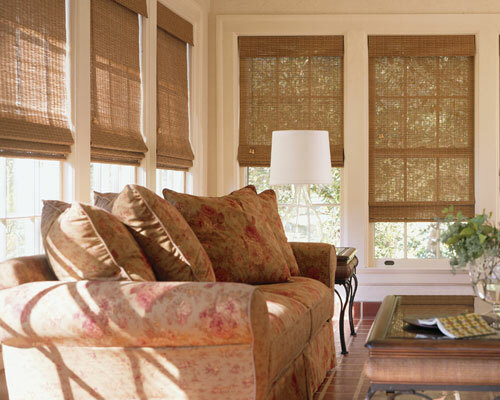 We offer a full line of window coverings to fit any budget. 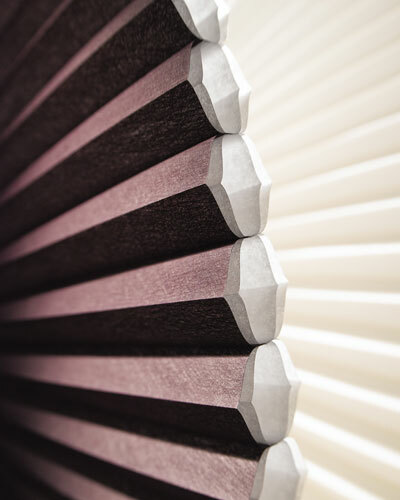 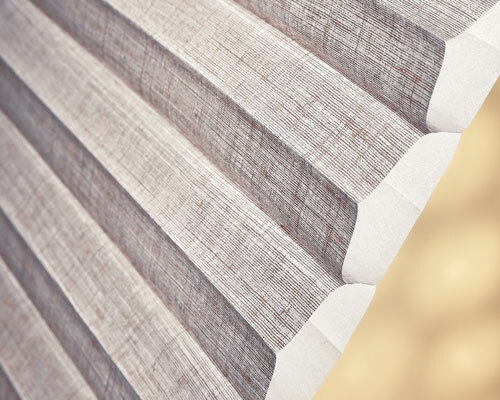 Choose from a wide variety of brand name manufacturers; Hunter Douglas, Prestige, Caco and others. 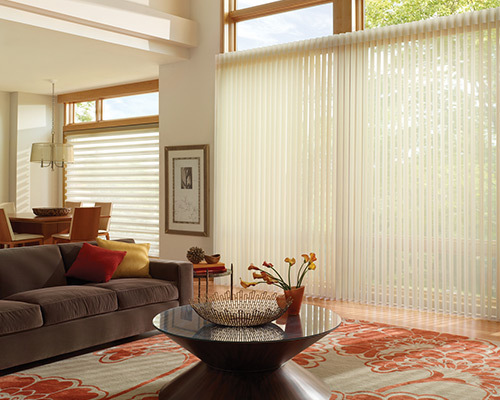 Call today to set up your complimentary, in-home consultation or make plans to visit our new showroom. 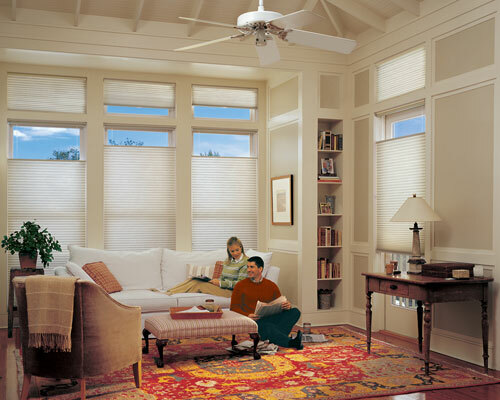 Let our knowledgeable staff assist with your design decisions. 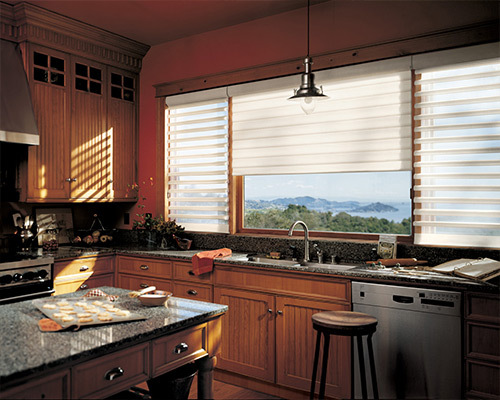 The photographs below represent just a small portion of our portfolio. 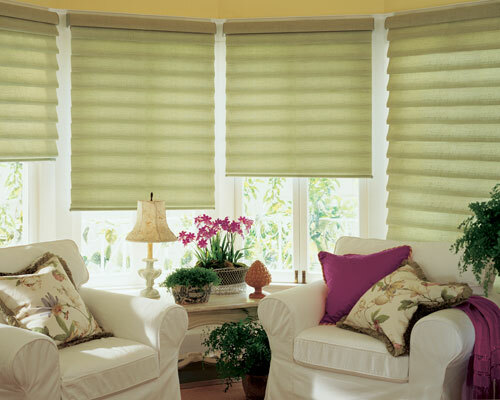 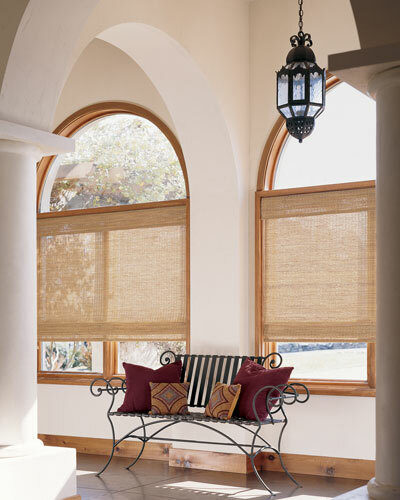 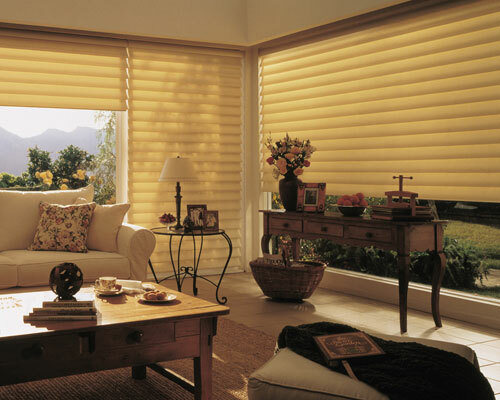 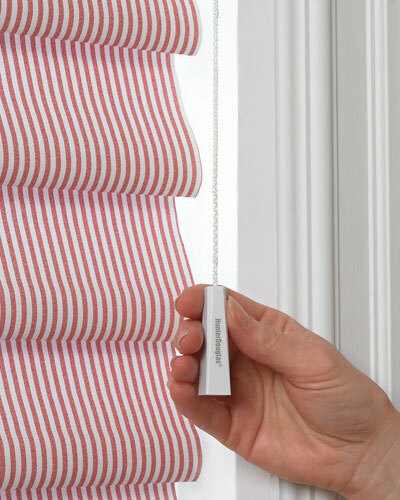 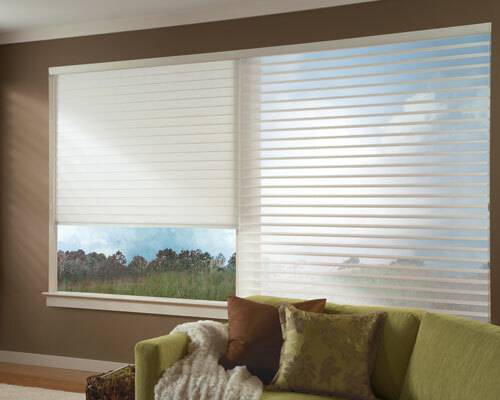 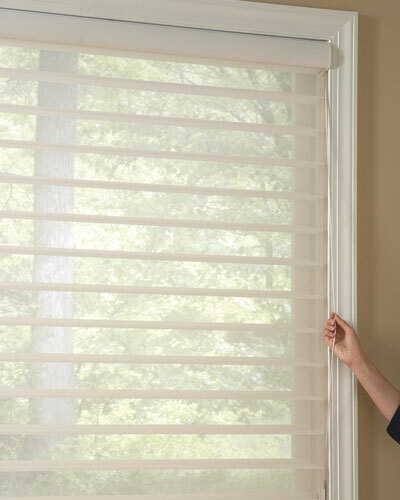 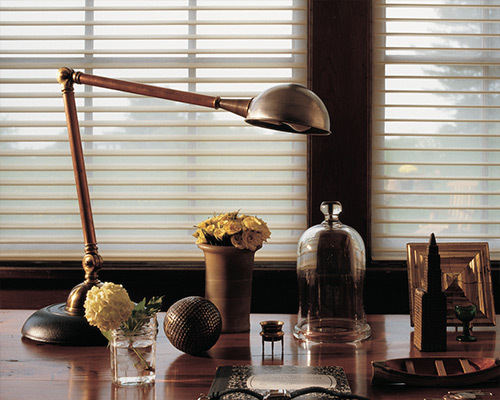 We carry everything from wood, faux wood and aluminum blinds to honey comb and roman shades.